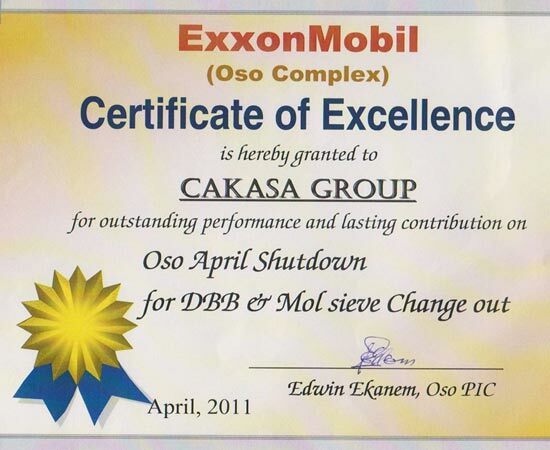 Equipped to keep the Oil & Gas Industry Moving. 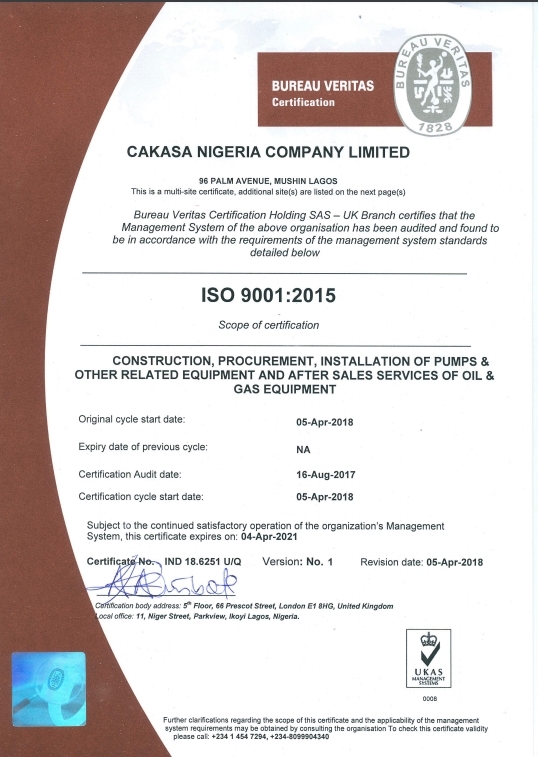 A trailblazer in the country’s oil and gas sector, CAKASA was one of the first indigenous companies to be ISO 9001:2000 certified, currently ISO 9001:2015 certified. We are now introducing ISO 14000 requirement into all our processes. CAKASA uses a flexible approach for building value to meet the diverse needs of each client. This approach provides a disciplined, client-focused framework that encourages and empowers management and employees to develop innovative solutions for complex challenges and to constantly improve their work environments and work processes. 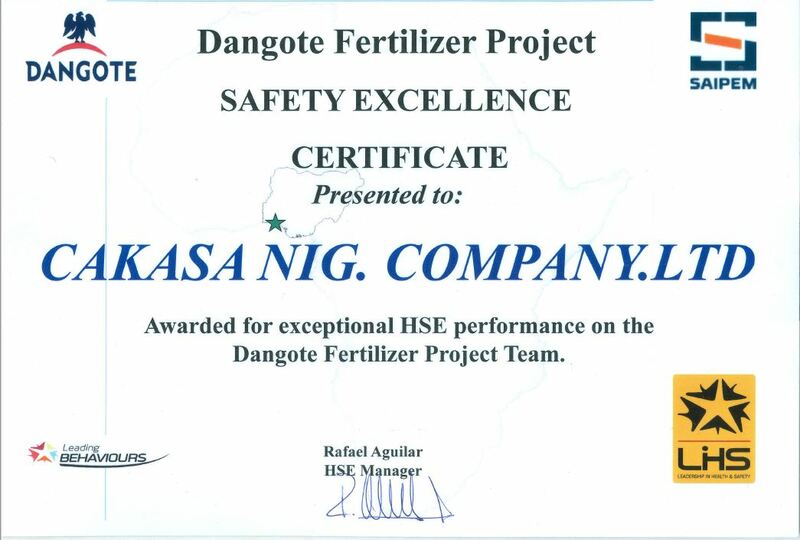 For example, through our knowledge management capability, CAKASA integrates and leverages the collective intellectual capital of our employees. Our vast knowledge base, built on CAKASA’s over 33 years of EPC expertise, promotes collaboration and provides a systematic way to capture, share, and reuse the knowledge to provide cost-effective, intelligent solutions in a timely manner. 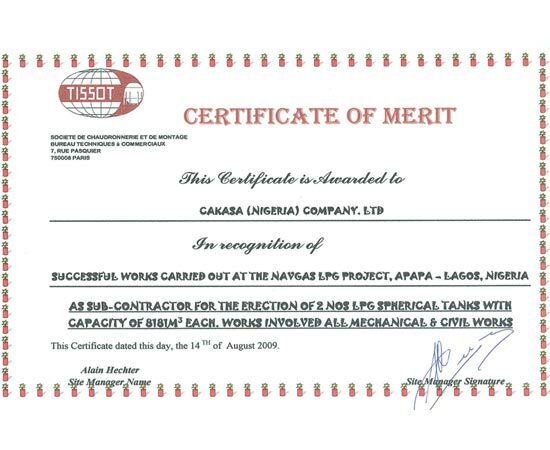 CAKASA sets stringent standards for global safety practices, both at project work sites and in all office environments. 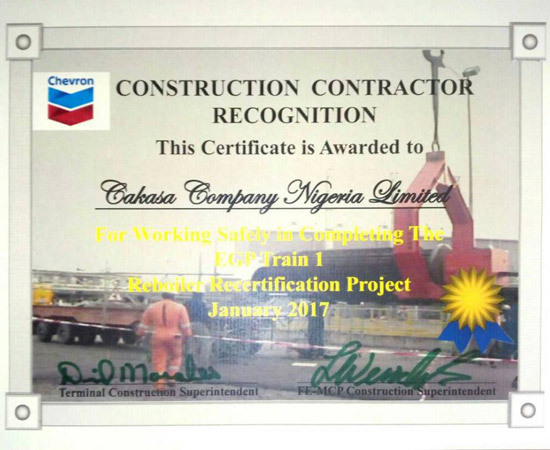 To support these standards, our safety department offers ongoing training and a formal safety evaluation program. These programs and standards improve project performance through heightened employee awareness, reduced schedule disruptions due to lost-time accidents, and minimized liability claims. 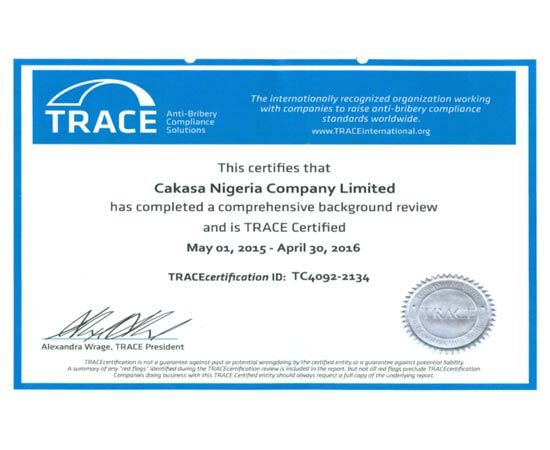 CAKASA has established and is committed to Zero Incidents goal. 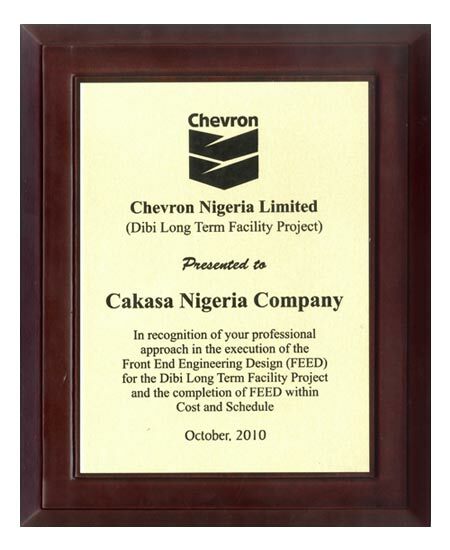 To Be A World-Class Engineering Solutions Company Of Choice. 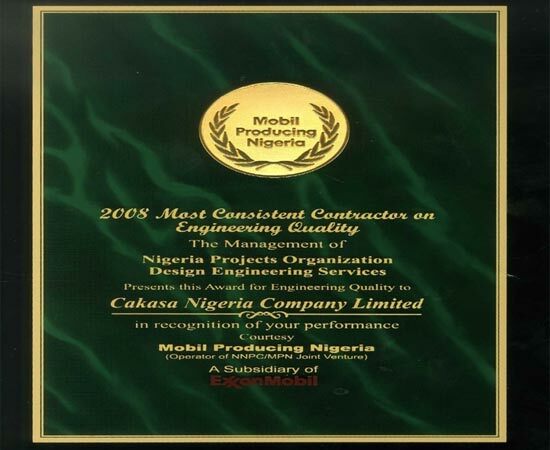 To Passionately Provide Engineering Solutions That Exceed Customers’ Expectation. 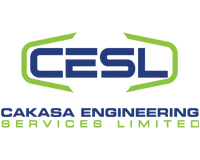 Cakasa Engineering Services Limited (CESL) is an Engineering and Project Management Services Company. 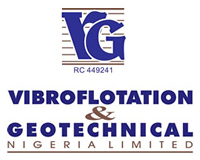 Vibroflotation & Geotechnical (Nig.) 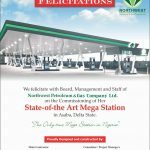 Limited is a leading deep foundation engineering and construction company in Nigeria.